The St. Joseph’s Health Centre is adding a new Our Lady of Mercy wing complete with three levels of underground parking. 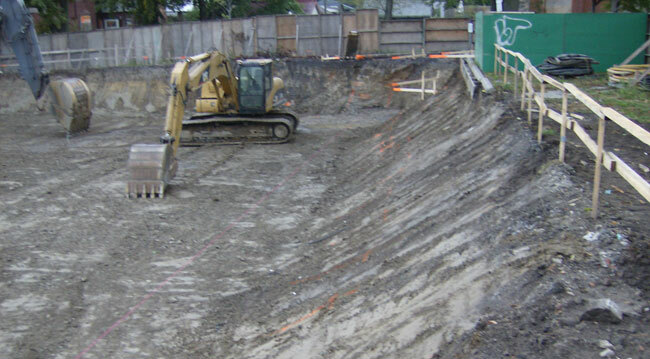 installing the approximately 20,000 square feet of zero clearance shotcrete and caisson wall to be used as a back form for the foundation walls. 121 caissons to support the foundation perimeter and new ambulance bay canopy drilled with a Watson 3110. 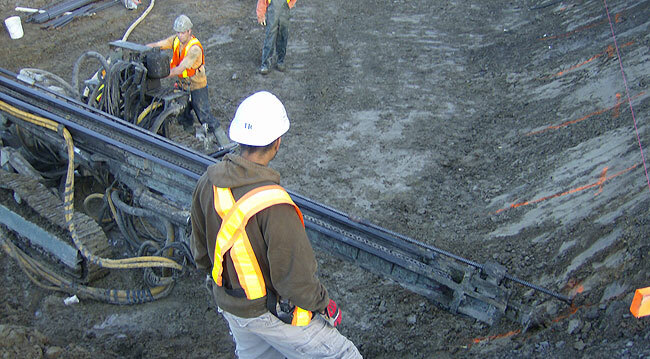 HC Matcon’s alternative shotcrete shoring solution added value to the project with a substantial cost savings to the owner.